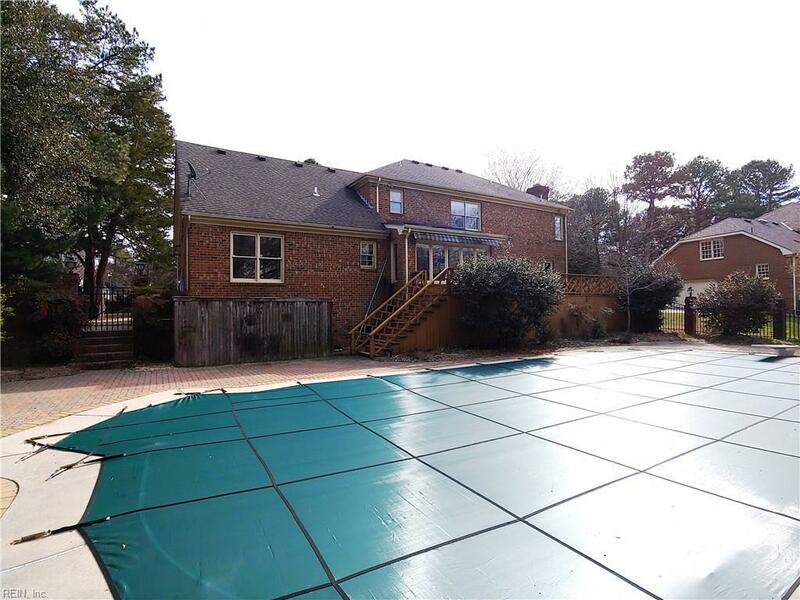 1728 Green Hill Rd, Virginia Beach, VA 23454 (#10242831) :: Abbitt Realty Co.
Must be seen Great Neck Brick Traditional with mature wooded Pond lot, large deck and in-ground pool with brick patio. Ideal for summer entertaining. 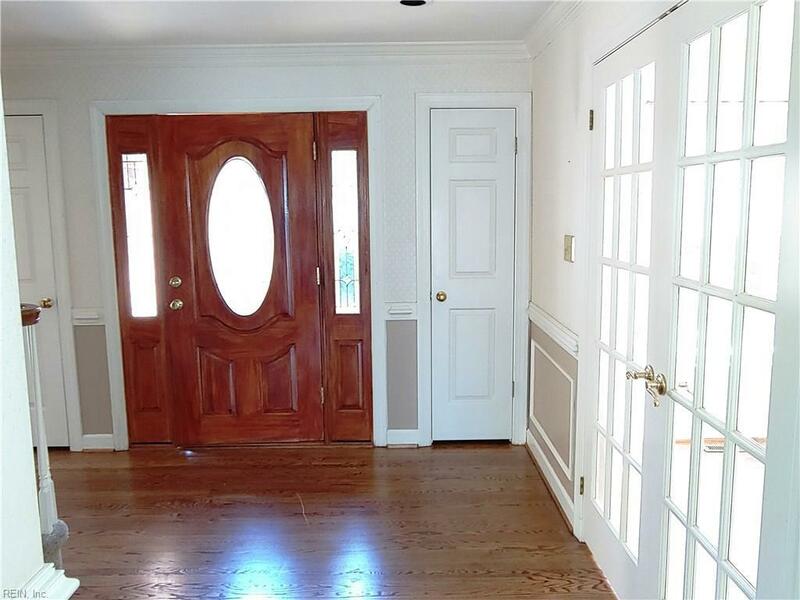 Foyer opens to dining room and living room with hard wood floors. 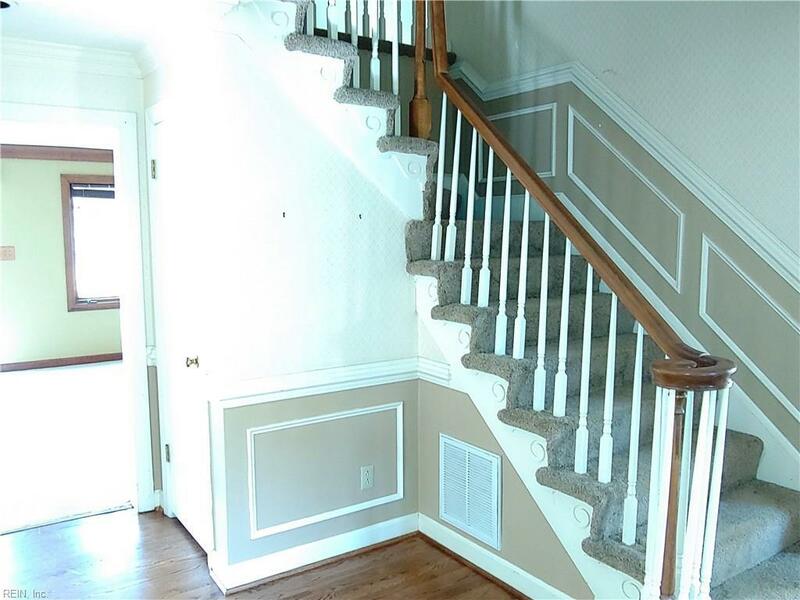 Spacious family room with brick fireplace and built in book cases. Gourmet eat-in kitchen with granite counter tops, custom cabinets and skylight. First floor has bedroom and full bathroom. Master bedroom suite with sitting room or office space, jetted tub, dual sink vanity and separate glass enclosed shower. 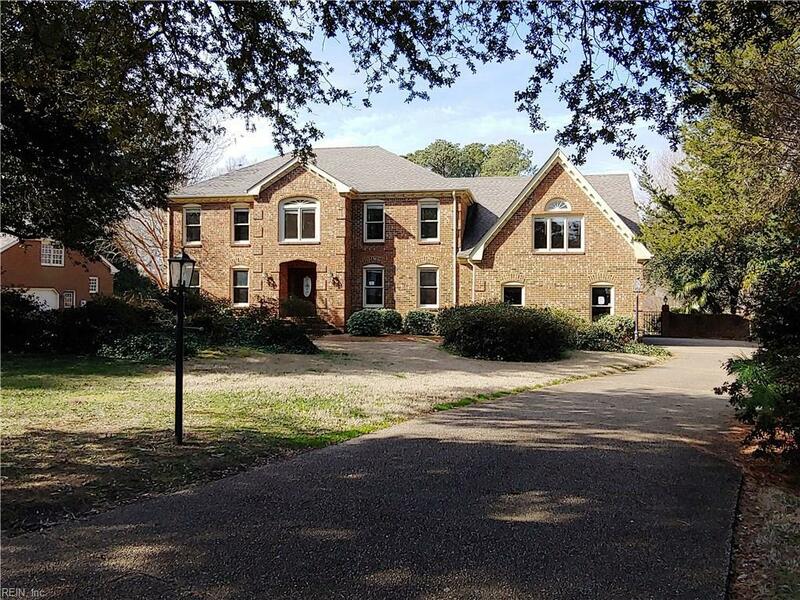 Over 3700 square feet with six bedrooms.